The HD Mini Hard Drive Duplicator brings mobility to a new level! Each Duplicator supports high-efficiency copying of up to two hard drives at the same time. The HD Mini Duplicator features a built-in auto-detect system and supports unlimited capacity, 4k advanced format hard disk drive and MBR and GPT partition format. Stand-alone operation - no PC required! You never know when you’ll need to duplicate precious contents of a hard drive. Sometimes an emergency strikes and you have to act quickly to preserve your information, or you need to back up or make copies of a large cache of company documents. When these pressing moments happen, you’ll want to have the HD Mini Hard Drive Duplicator on hand to help you take care of business. The HD Mini Duplicator is designed to bring mobility to a whole new level! Lightweight and easy to transport, these Mini Duplicators stand-alone- no PC required! You don't have to worry about carrying around any additional components: Everything you need is inside this mobile machine. And while they are small units, their duplicating power is enormous: Each HD Mini Duplicator supports high-efficiency copying of up to two hard drives at the same time! 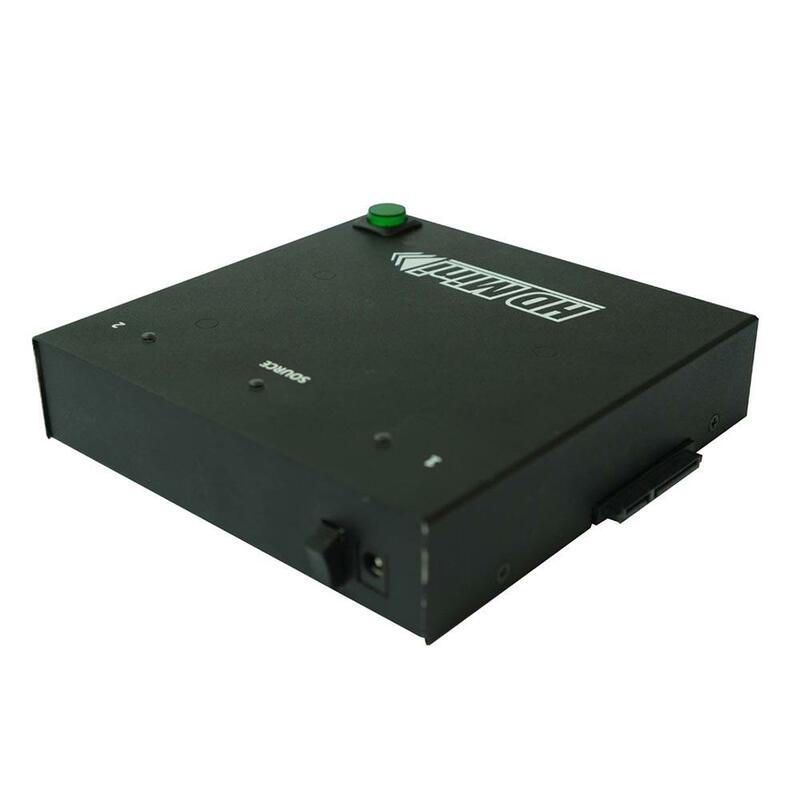 The HD Mini Duplicator features a built-in auto-detect system. They also support unlimited capacity, 4k advanced format hard disk drive, and MBR and GPT partition formats. Combining powerful duplication and storage technology with a compact and sturdy frame, the HD Mini Duplicator is a must-have for data mavens on the move!